Cybersecurity And Information Technology Security Services Concept... Stock Photo, Picture And Royalty Free Image. Image 71799735. 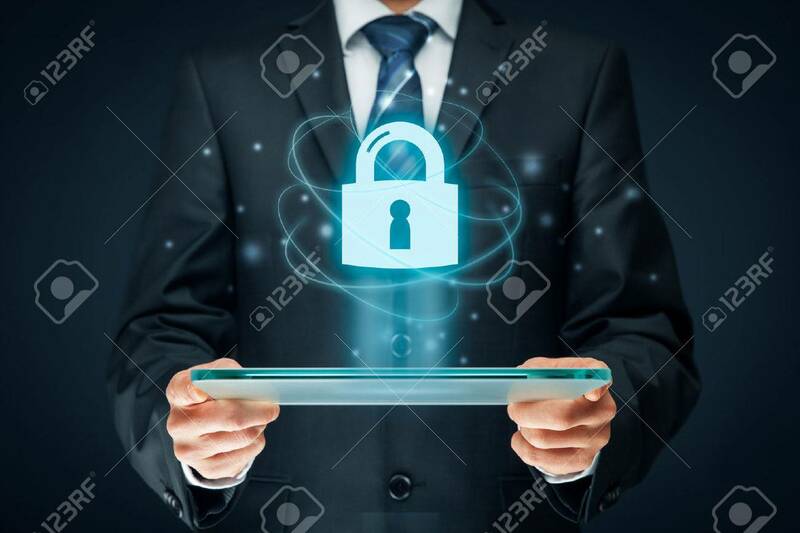 Stock Photo - Cybersecurity and information technology security services concept. Login or sign in internet concepts. Cybersecurity and information technology security services concept. Login or sign in internet concepts.